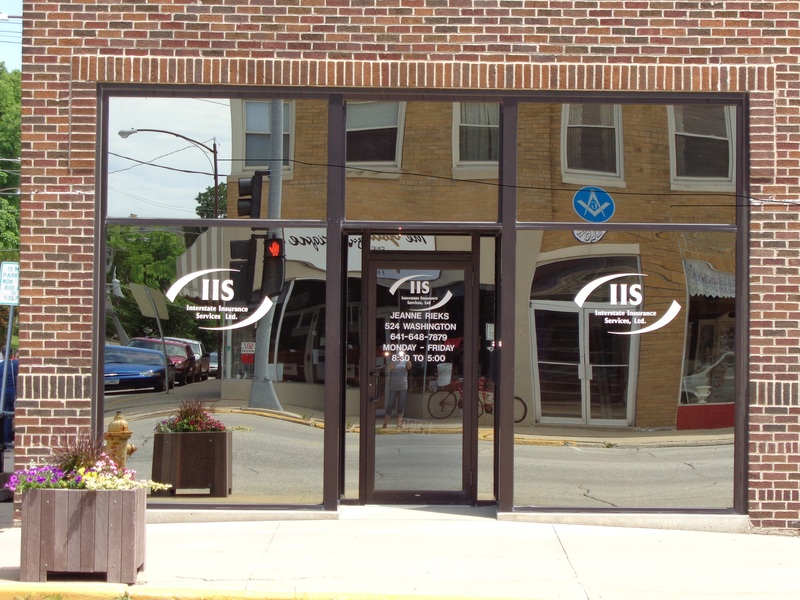 Interstate Insurance Services provides insurance to Consulting Firms in Newton, Sully, Lynnville, Pella, Iowa Falls, State Center, and surrounding areas. Your business is an investment of the utmost importance. You need to protect what matters most to you. 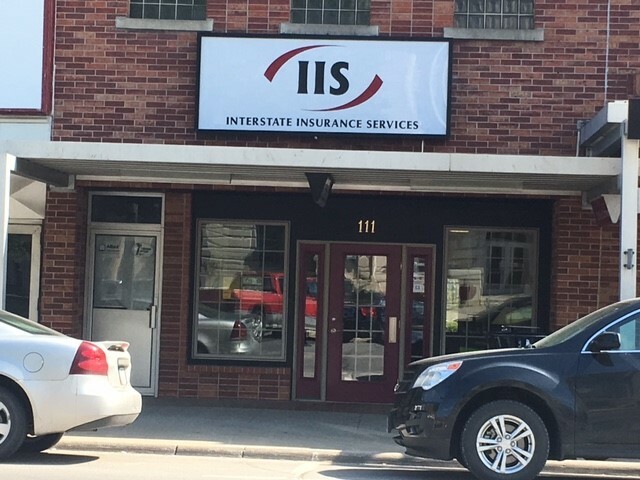 From core coverage to coverage that is specific to your business’ needs, Interstate Insurance Services provides industry-specific insurance options aimed at consulting firms. 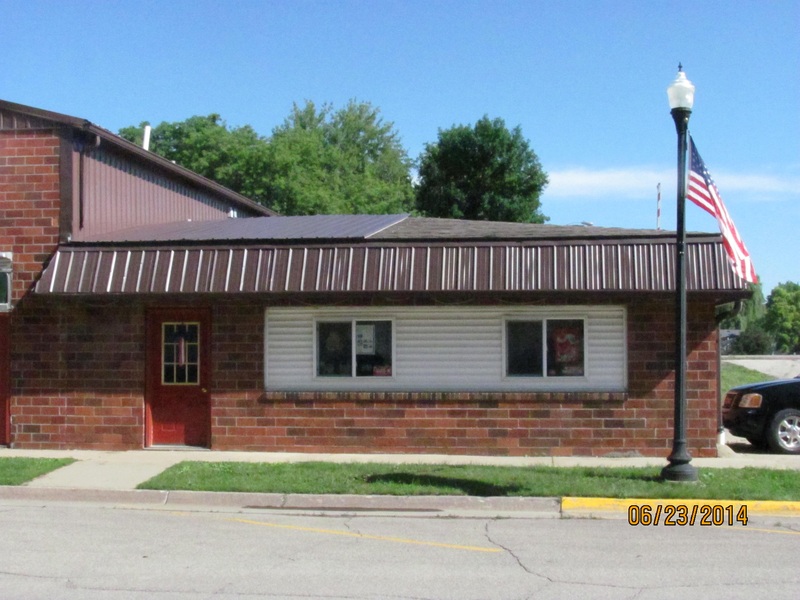 Contact a representative at Interstate Insurance Services to build an insurance package that suits your business.